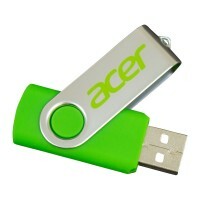 An excellent choice for anyone wanting to promote their brand in an eco-friendly way. Fully sustainable bamboo plantations are used to render this product and we are able to print your logo and information in up to 4 screen printed colors. 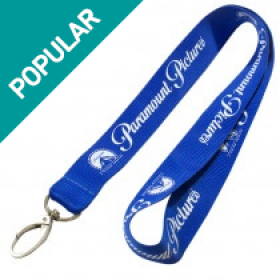 We also provide full pantone color matching with this type of lanyard if required. Alternatively, many customers prefer to leave the bamboo material in its natural form to really convey their eco-friendly message. There are so many ways in which you can demonstrate your eco-conscience! Every choice you make can be made with an eye on being earth friendly. And of course, you can extend this thoughtfulness even to the small things you do to promote your brand name and organization. So when a product such as a bamboo fiber lanyard is available, why would you choose anything else? 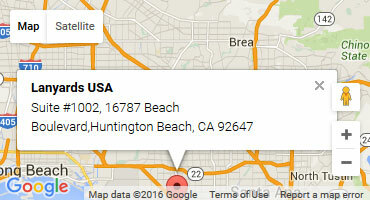 Why choose bamboo fiber lanyards? Apart from being eco-friendly, bamboo lanyards make perfect sense if your company is in the ‘green’ business. Plant nurseries, landscape artists, organizations aimed at promoting awareness about environmental protection – just some of the businesses that will find a natural fit in a natural lanyard. • Fabulous as keepsakes even after the event is over. • Can be fitted with accessories such as different kinds of clips and retractable pullers as well. In order to show off your choice of an eco-friendly product, you could choose the perfect complement of colors too. 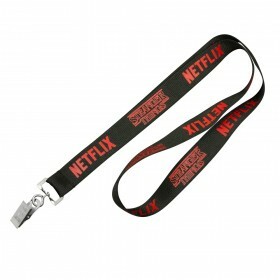 Experts recommend leaving the lanyard in its original or natural form. You can also ask for sustainable dyes and colors that will enhance your green image even more. You never have to worry about your carbon footprint when you choose bamboo fiber lanyards. 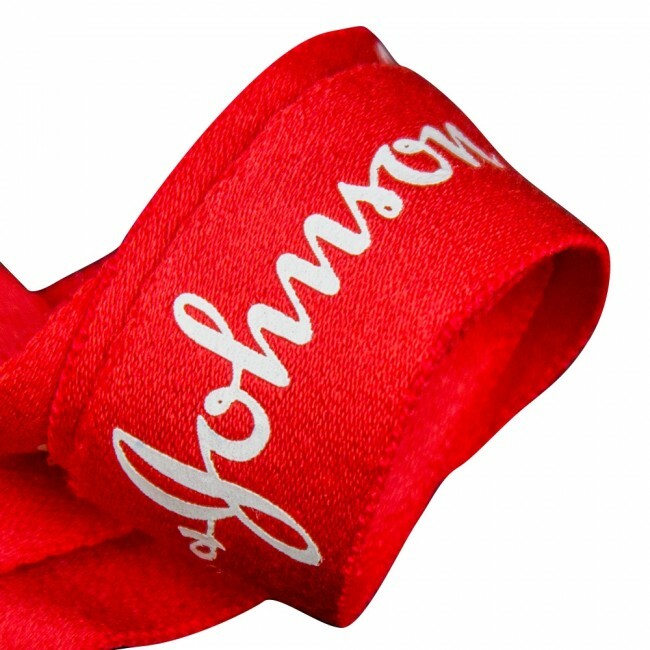 A great design printed on a good looking product makes your brand stand apart in more ways than one is it not? So go ahead and choose the bamboo way for your lanyard. 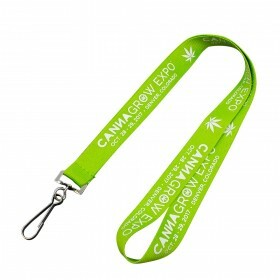 Bamboo Lanyards are great ways to spread the word about a business. 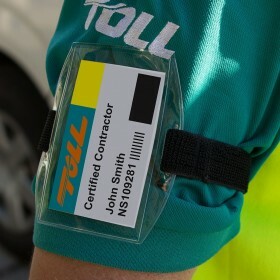 They're not only practical, they can hold just about anything from water bottles to ID badges. Sustainable product can help companies find and retain customers, strengthen the corporate brand's identity, and instill unity and pride in employees. Below, business owners can learn the benefits. Related: Bamboo fibre, what is it? Every company has a culture, and brand identity is a critical component. Brand identity helps a company owner determine how employees and customers view the organization. It includes various factors such as the company logo, mascots, colors and slogans, as well as its communication style. Asking employees to wear a Bamboo fiber lanyard as part of their professional attire can help to reinforce the company's brand identity, particularly when employees encounter customers. Giving employees branded lanyards can help them portray a more professional image, and it can build team spirit and unity. Networking is an ideal way for company owners to tell others about their businesses. However, it's not always as easy as telling someone about the company and its products. 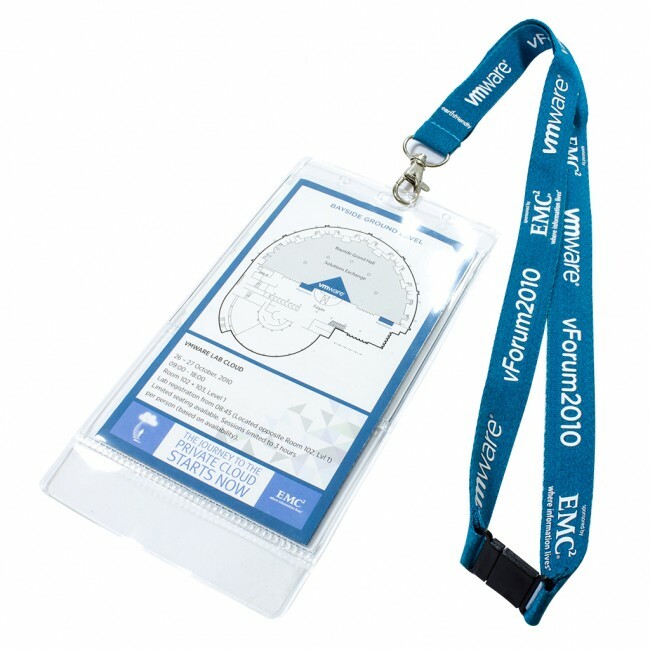 Whether an employee is attending a networking event, trade show, or conference, a personalized lanyard can be a wonderful conversation starter. 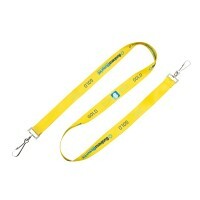 A well-designed, high-quality lanyard, printed in eye-catching colors, is sure to be noticed by potential customers. Finding a cost-efficient way to increase a company's visibility is one of the biggest challenges for the business owner. Knowing where to make investments can be difficult, particularly where the ROI is in doubt.These items are a relatively inexpensive way to increase a brand's visibility and bring a higher return on the investment. A business owner only gets one chance to make a first impression, and most people form opinions based at least partly on appearance. 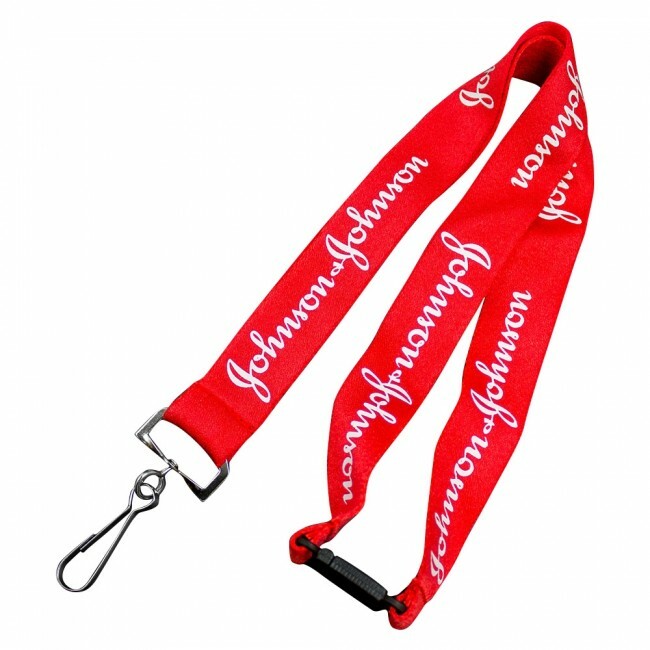 Branding details can carry substantial weight where customers' perception is concerned, and a custom lanyard made in America can tie together a branding effort and help a company make a favorable first impression. Whether a company is ready to build customer loyalty, improve its networking opportunities, or increase the brand's visibility, Our USA based range is a great way to achieve those goals. With durable bamboo lanyards, customers can spread the word about their companies in a sustainable way.